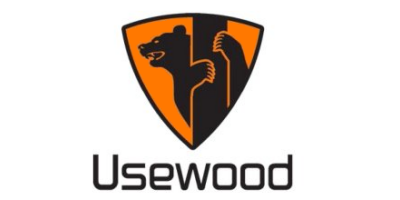 Usewood Log Master combines the customer`s desires to the challenges of harvesting small dimensioned wood. The forwarder is agile when delivering 3 m3 load saving the forest terrain. Eight traction wheels ensure reliable progress in demanding terrains, such as soft soils and slopes.